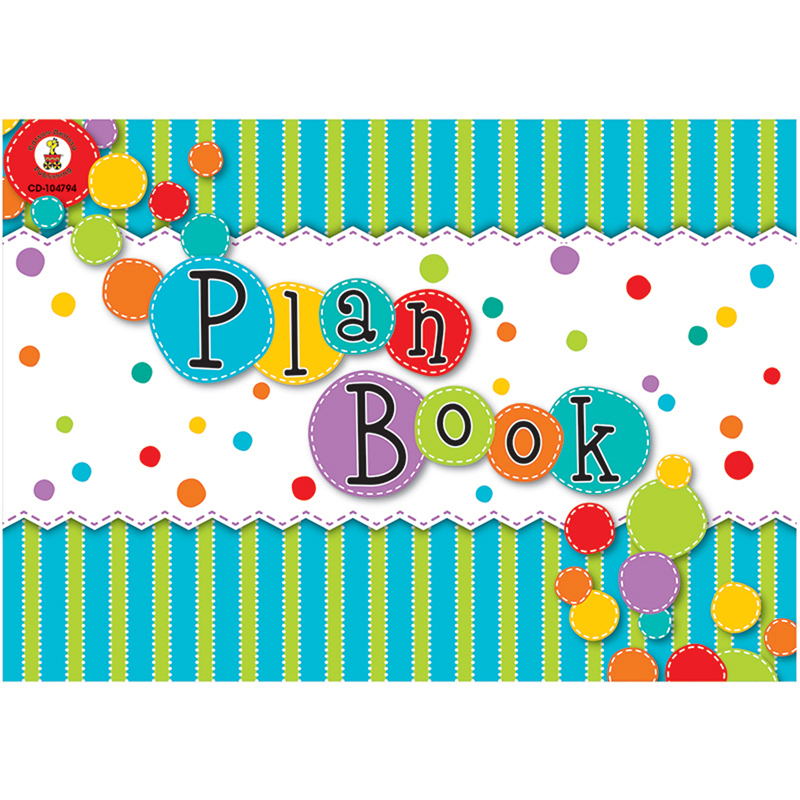 Plan your school year in style with this 13" x 9.25" spiral-bound plan book. The Fresh Sorbet plan book makes it easy to plan ahead and stay organized all year long! Organize your lessons and store all-important classroom information in one place! Each plan book includes lesson planning pages as well as pages for student information, conferences, substitute information, seating plans, birthdays, student transportation information, yearly planning, and a daily schedule. Lesson planning pages include space to record the individual standards covered by each lesson.